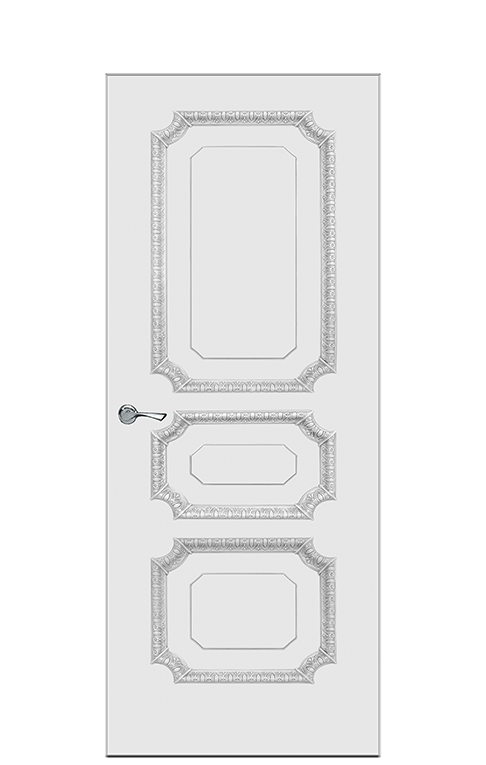 Doge Interior Door will bring gentle accents and feeling of safety to your home. With decorative trim and expounds framing as key parts, The Doge Collection is one of our the richest outlines. Able to add tasteful and fresh air to your interior, search for the doors of this collection to be sure that Doge Interior Door is ideal for you. These pieces of art feature manufactured wood center for improved security with ecological changes. Different wood groups and various panel constructions can coordinate any home stylistic theme.. I wanted something that looked elegant but wouldn't break the bank. So I choose this interior door by theDoorsdepot, door arrived quickly and in perfect condition. Quality wood, nice color, and very easy to install. Great and fast shipping. I am happy with the choice of company and like the doors I bought from them. Great assortment of doors, moderate prices, no extra charges.